⬅ Where is Puglia in Italy? And Salento? Puglia is getting easier to reach by plane from Europe. 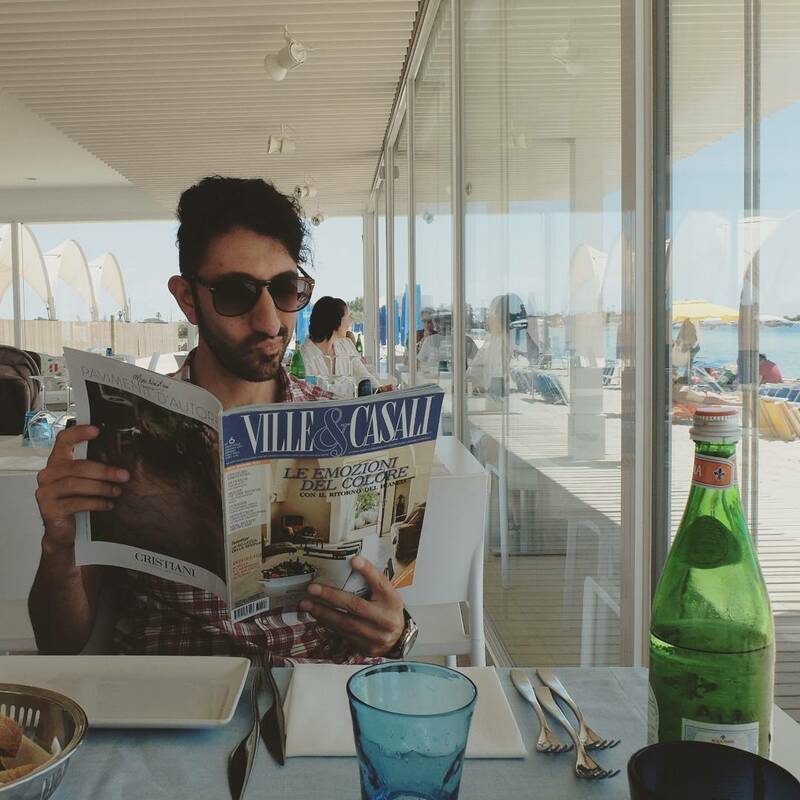 Here’s my advice on how to get to Puglia by picking the best airport and the cheapest flight. There are two main airports in Puglia: the Karol Wojtyla Airport in Bari and the Airport of Salento in Brindisi. You should choose the former if you prefer to visit the northern area of Puglia, the latter if you rather want to visit the southern one (the airport of Bari is wider and better linked to the foreign destinations). 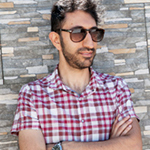 To start looking for the perfect flight, you should visit this website, which I consider very helpful: AeroportidiPuglia.it (this is the link to the English version of the website). Search the airport in Puglia you chose for your journey, whether Bari or Brindisi. While searching, you will also find the cities of Taranto and Foggia, but these two airports do not serve flights to European destinations, so do not take them into account. Unfortunately, the search form of the previous website is not very helpful. 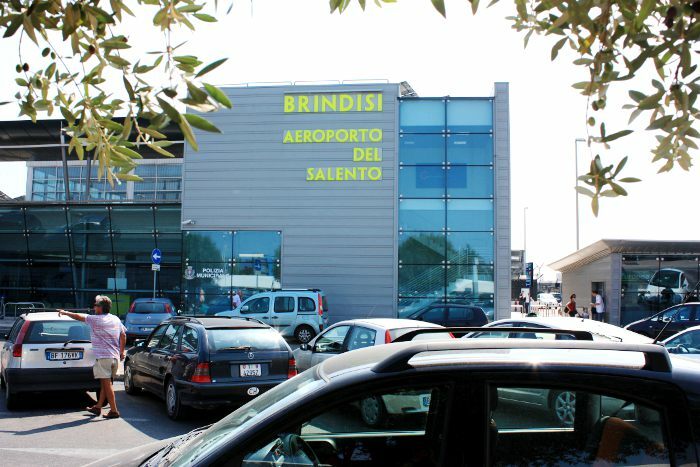 E.g., if you select the Brindisi Airport, the form does not automatically delete the destinations you cannot reach directly from that particular airport; it, instead, shows you all the destinations you can reach from Puglia in general. 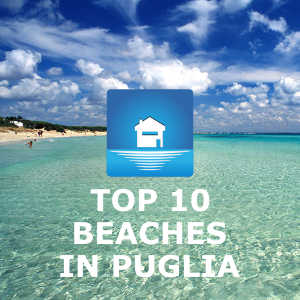 The website still is a good starting point to find out all the possible flights to and from Puglia. To make it easier for you, here there are two pictures with the destinations reachable from the two main airports of Puglia. 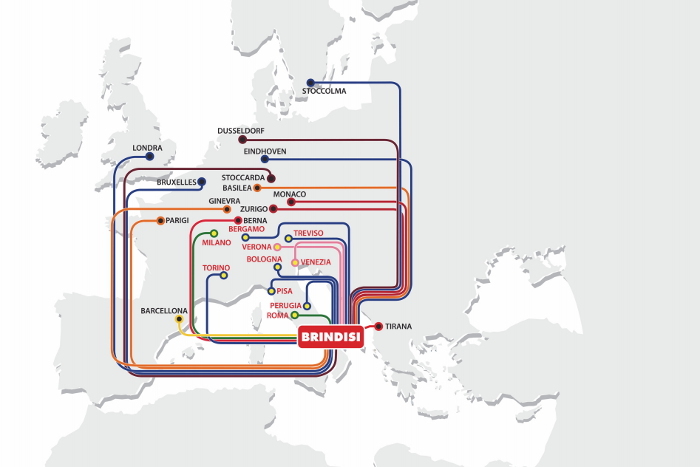 Ryanair will probably operate new flights from Brindisi to Manchester and from Bari to Berlin. Ryanair is, indeed, one of the most operational airlines in Puglia. 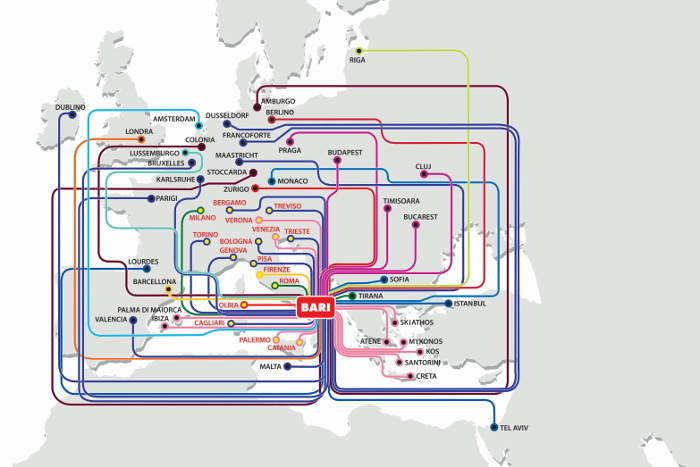 In order to make it easier for you to find your flight to Puglia, here there are all the airlines operating in our region. In this way, if you find it easier, you can either look for your flight by choosing the airline you prefer to fly with. Find the airline operating in your foreign city or country, then go visiting directly its website to get more information on its flights. Write a comment or send me an email if you need something else. 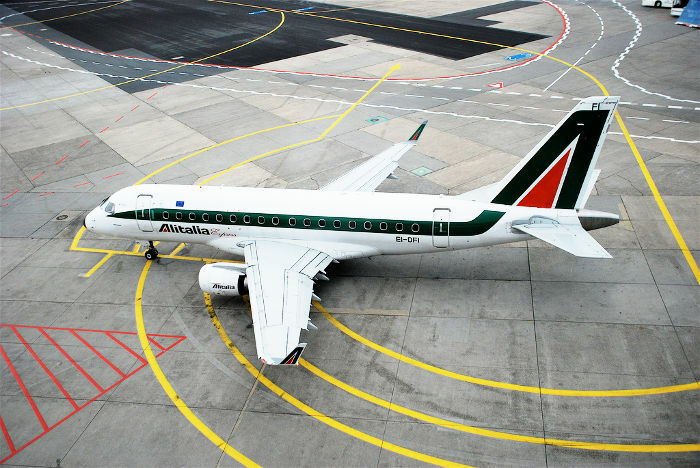 The picture of the Alitalia plane is by Aero Icarus.